Bertie County is known for its productive farmland and beautiful waterways. But, the county is also well known for its cooks. Over the years our cooks and grill masters have produced some of the finest tasting creations in North Carolina. 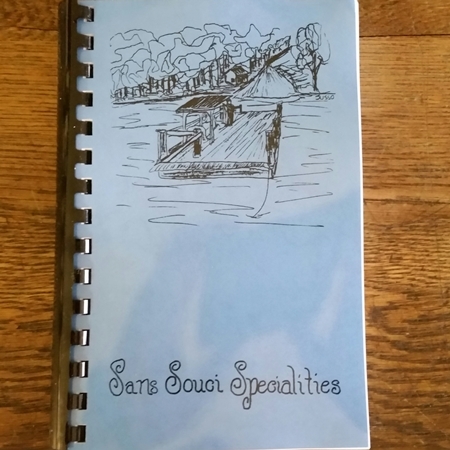 To recognize those folks we are offering one of our best local compilations of recipes. 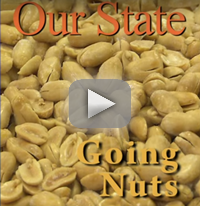 YOU NOW HAVE ONE PLACE TO DO ALL YOUR SHOPPING FOR NUTS! 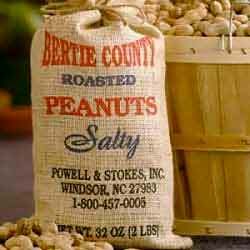 THAT'S BERTIE COUNTY PEANUTS! CHECK OUT THE OLD TIME RECIPES IN THEIR COOKBOOK. I GOT THE BLISTERED FRIED PEANUTS AND THEY ARE WONDERFUL.